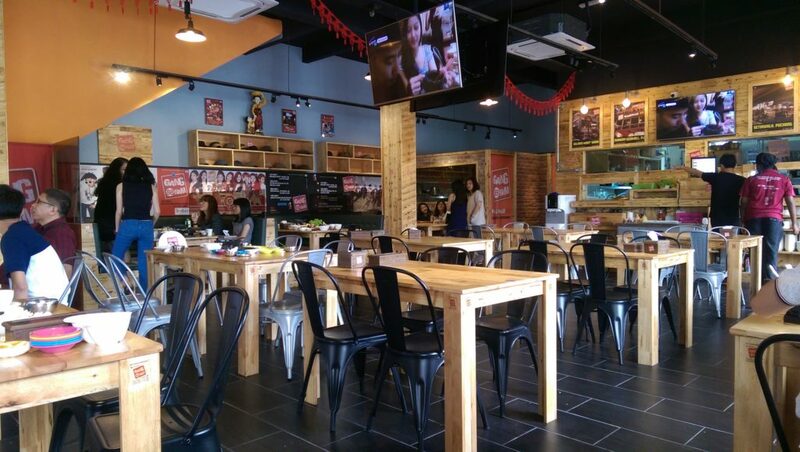 There is a new Korean outlet in town, and it’s not Dong Dae Mun or Daorae. It happens to be the 4th branch of Gangnam 88, right here in Malacca. There weren’t that many customers when it opened, but these days there are plenty of people on weekends. I assume many university students in Malacca may celebrate certain occasions here. Most of the customers are young adults. 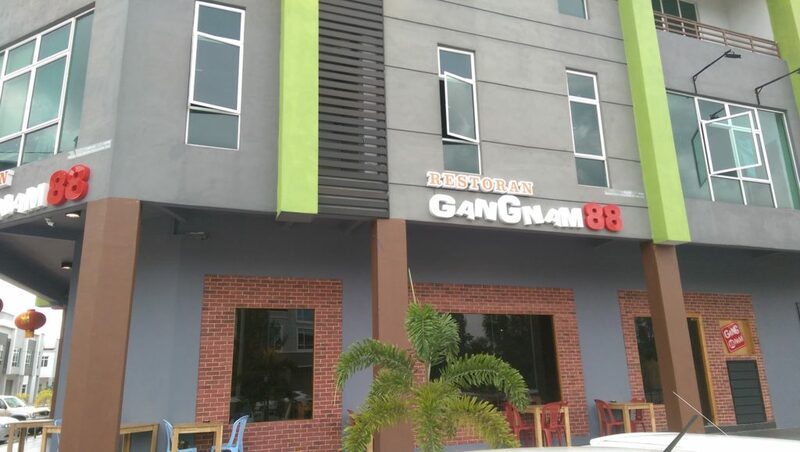 Gangnam 88 is not a new name to those living in KL or in Selangor as it’s not a new branch. They have recently opened this branch in Malacca about a week ago. Love the latest KPop MVs that they display on the screen. My Love From The Star had a big influence in the menu. They have decent looking interior equipped with TVs playing the latest Kpop music videos. Some of the photos were not taken by me, so the sizes of the images may be different. 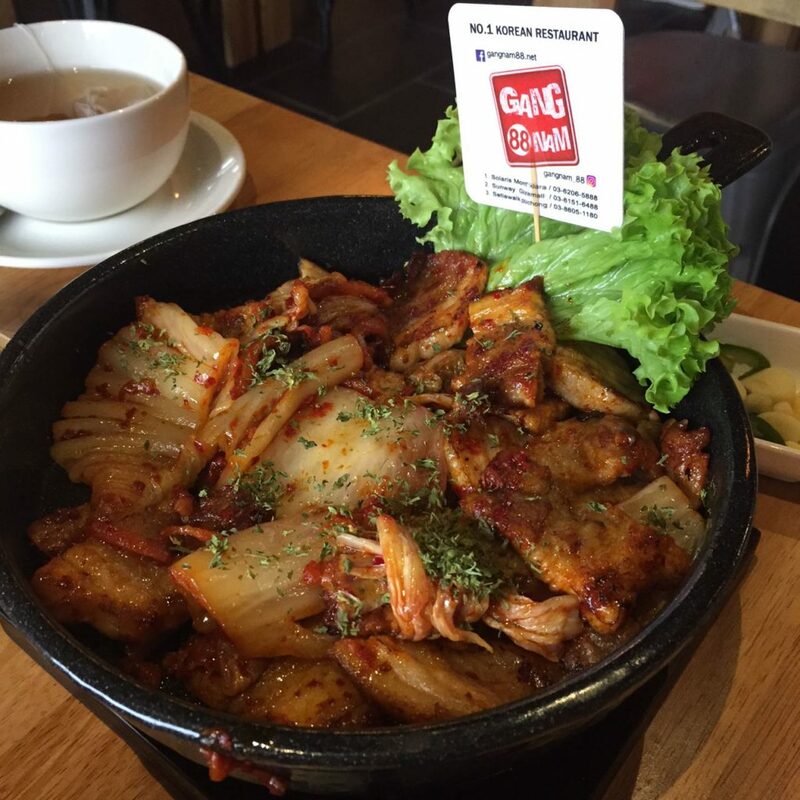 The Korean food in Gangnam 88 is indeed quite delicious and what you would expect from a Korean bistro. As someone who listens to KPop music, I loved the fact that they displayed the latest KPop music videos. As far as the food is concerned, I was quite pleased with how it tasted and I wouldn’t hesitate to bring others with me the next time. Location: 2 Jalan KSB 15, Taman Kota Syah Bandar, 75200 Melaka. Alvin is a cryptocurrency enthusiast and looks for food wherever he goes. Is that halal for muslim? Probably not, since they have Korean alcohol. My best friend also recommend Gangnam 88 and she mentions is worth for money. oh the food look good especialy the fried chicken..i think they hv branch in giza mall too! seems like a great food choice! but whenever i’m in Melaka, my stomach only reserved for local delicacies such as putu piring, satay celup and chicken rice. lol! 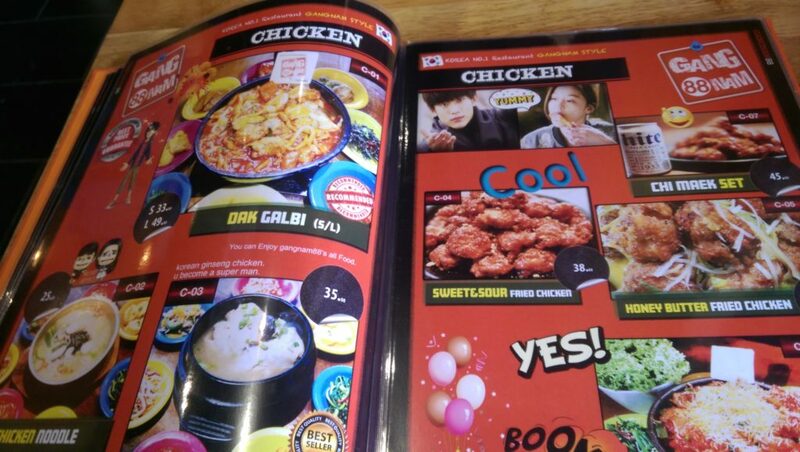 This is a nice kpop foodie experience and those Korean chicken looks delectable 🙂 Oh my am craving for Korean foods! I feel that Korean food is not as easy on my taste buds as Japanese. 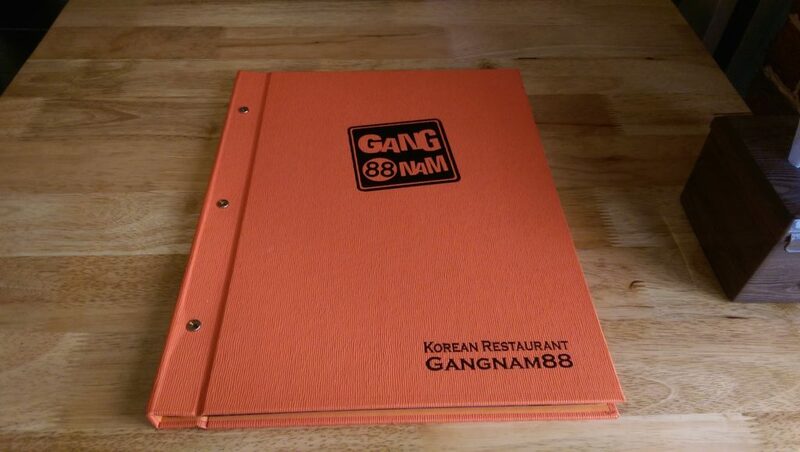 However, if given a chance, I would definitely give Gangnam 88 a try. It’s still not in Ipoh yet, though I’ve seen in KL. 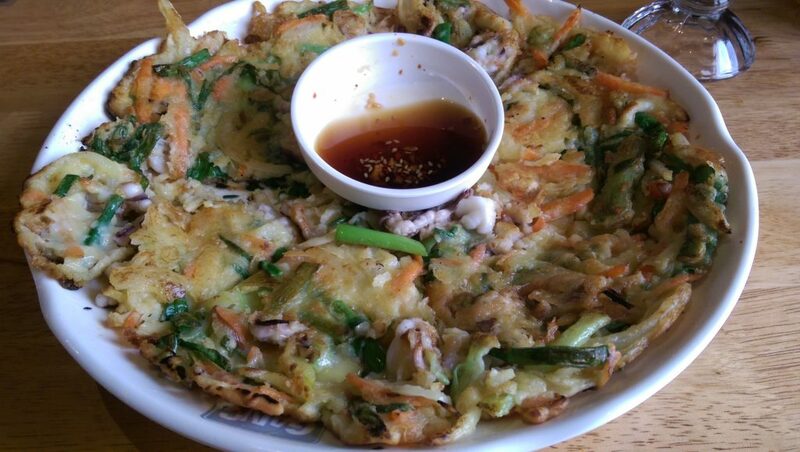 The seafood pancake look delicious. Wow! now they are even in Malacca ya. 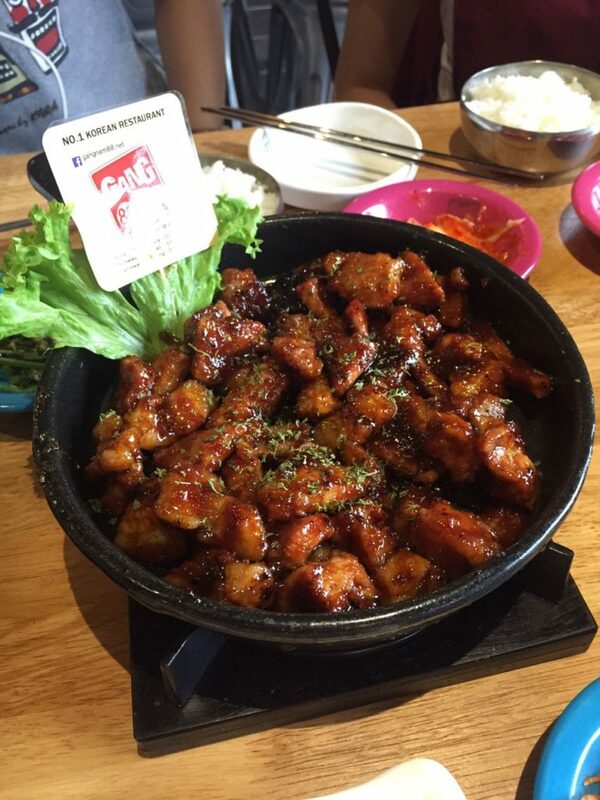 How are the prices comparing to other Korean restaurants in Mallaca? I like the style of the restaurant a lot! 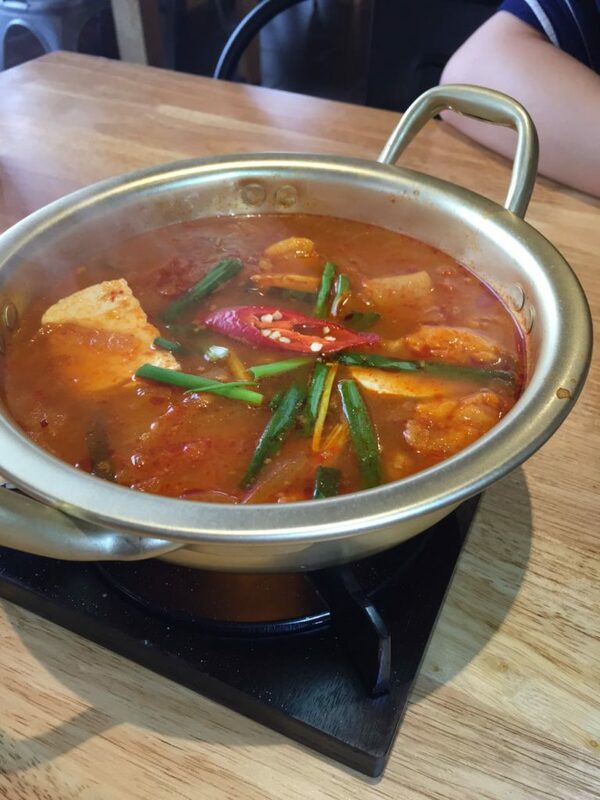 I would say that the price is quite similar to other Korean restaurants here. 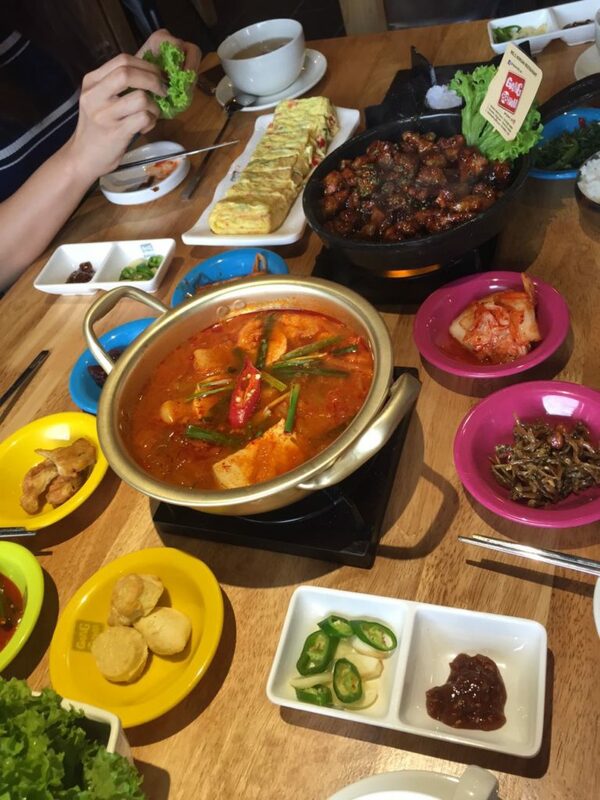 Korean food is generally more expensive than local food. The food looks good. Too bad I just came back from Malacca. If not I would have visit. 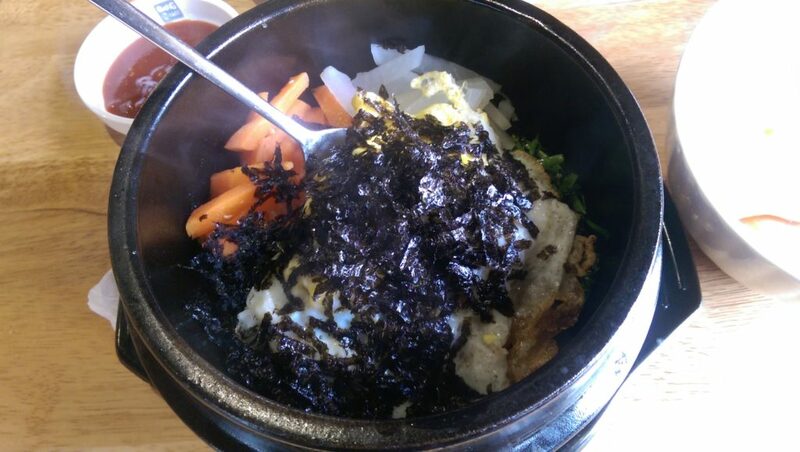 It’s around the price of other Korean restaurants, maybe RM20+ for a Bibimbap? Once you start listening to Kpop there’s no way back! Haha!